Sadistik is not just another rapper, he is an artist in the most honest sense of the word. Hailing all the way from the scenic gloom of Seattle, Washington, Sadistik has quickly gained the hearts and ears of listeners by opting for a more personal and heartfelt brand of music by carefully circumventing the limiting cliches of rap music. 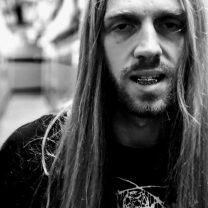 By combining caustic honesty, clever wit and technical innovation, Sadistik has crafted a sound that he can truly call his own. 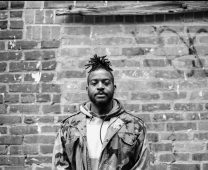 While his writing style tends to be his signature, it not without the help of some of the most talented producers in the underground scene including multi-instrumentalist Emancipator, Blue Sky Black Death and Kno from The Cunninlynguists. From his work with such talented producers, Sadistik has created a signature of unpredictable and complex song structures draped with densely layered combinations of intricate sample work and live instruments that's more reminiscent of a Radiohead structure than a timeworn rap formula. Sadistik's collaborations are not limited only to the instrumental scene, however, but also some of underground rap's most revered wordsmiths such as Eyedea, Cage, Mac Lethal and Sage Francis, to name a few. In 2008 Sadistik made his name with the provocatively fearless debut album "The Balancing Act." This record has been heralded by many critics as "hip hop's answer for winter albums" (SputnikMusic.com) for its fearlessly emotional potency because "after you are done listening to [it] you feel as though you have the world's strongest drug in your veins." 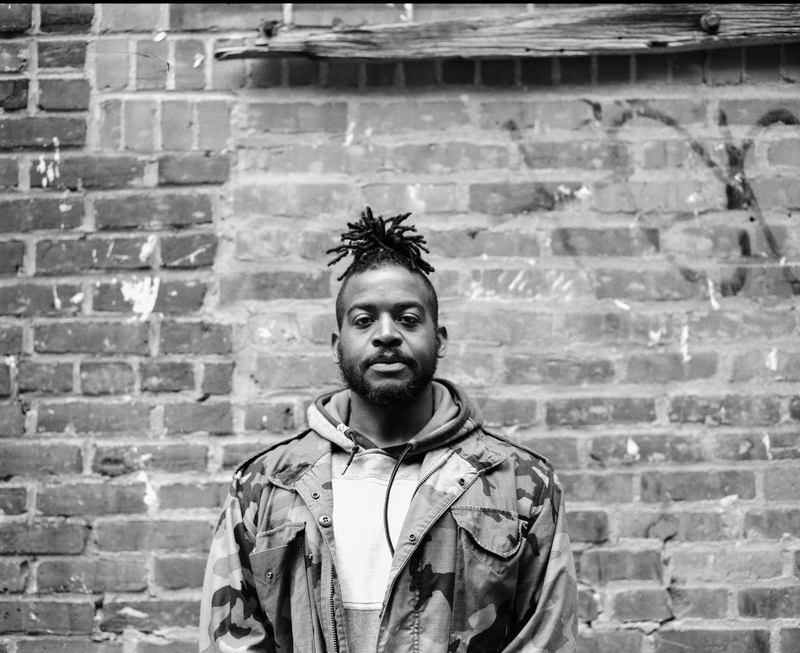 Since this release, "The Balancing Act" has developed a cult-like following unapologetically complex approach and also marked the beginning of his work with Emancipator. Following the release of "The Balancing Act" was the release of the music video for the single titled "Searching for Some Beautiful" which was accepted by MTVu and well-received by fans and new listeners alike. After the success of "The Balancing Act" was 2010's operatic opus "The Art of Dying" with Chicago-bred producer Kid Called Computer. Again displaying his relentless knack to stray from rap music's norms, Sadistik and Kid Called Computer opted to create a conceptually unique album more akin to progressive rock than what is accepted as hip-hop with "beautifully married gloomy progressions with [...] gorgeous chaos in the music" (RapReviews.com). Whether it be the grandiose live rock crescendo of "Save Yourself" or the nearly 8 minute epic tale of school violence in "Bed of Flowers," Sadistik showed that he was not aiming to meet expectations but to shatter them into as many pieces as possible with a sound that "goes inside of you and eats it's way out from the inside [...] by being beautiful and painful at the same time" (GutsandGrog.com). 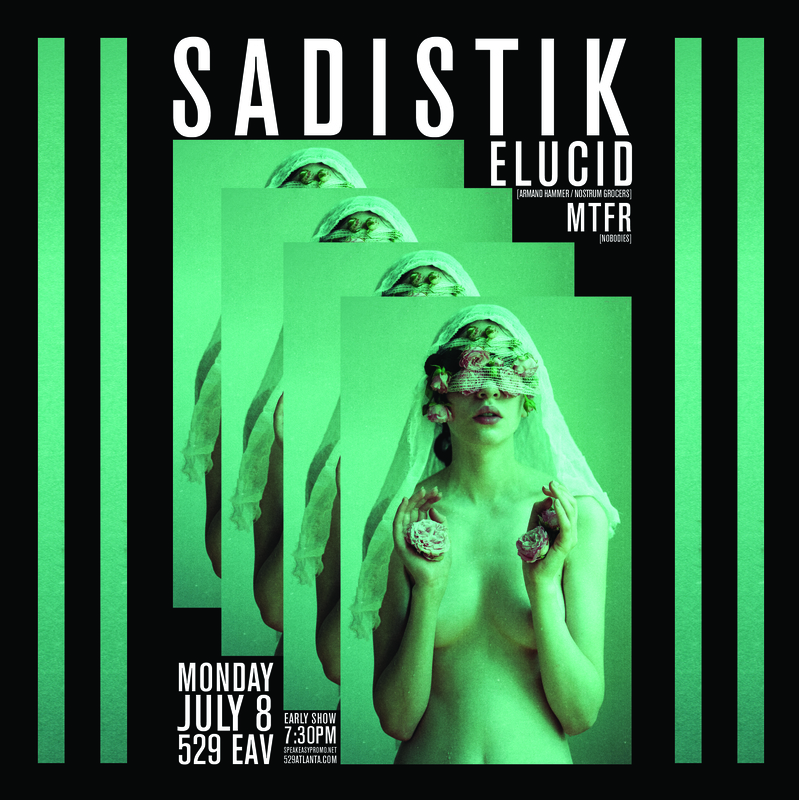 Sadistik's efforts are not limited to recordings, however, as he can be found performing his intimate yet intensely energetic shows around his home of Seattle and around various cities in the United States as well as internationally. Sadistik has independently toured in nearly every region of The United States as well as nine countries in Europe including: Germany, Switzerland, Denmark, France, and Austria. Sadistik has also shared the stage with hip hop icons such as: Tech N9ne, Slaughterhouse, Bone Thugs N Harmony, Big Boi, D12, Cage, Eyedea & Abilities, The Grouch, Zion I, etc. Currently, Sadistik is preparing his official follow up to "The Balancing Act" titled "Flowers for My Father" that will be released on Fake Four Records, as well as finishing a collaborative album with Emancipator and penning his first poetry book. Cult Favorite with A.M. Breakups, and Armand Hammer with billy woods, Nostrum Grocers with Milo—but never a solo album. Until now.